For me, success in the real estate market means repeat business form past home sellers and buyers, underscored by referrals to their friends, family and associates There are no tricks - - just an upfront, honest approach based on a thorough knowledge of the local market, a firm grasp of technology, a strong work ethic, my obsession with personal service and total commitment to my clients. 20 years in the industry with hundreds of homes sold, my achievements have been recognized in the Medallion Awards and through other peer awards recognizing top performing REALTORS, it is the kind words from clients that mean the most. I believe that my professional and personable approach will help to reduce your stress while I work to obtain the best price and terms when selling or buying real estate for you. I also believe in being actively engaged in and giving back the community. 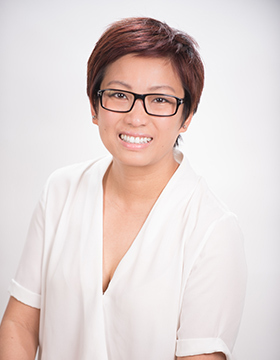 As a trained interpreter for the SUCCESS Language bank, I am fluent in Vietnamese, Cantonese and Mandarin. Community is an important word here at Team Léo. We know that the Tri-Cities area is a fantastic place to live – Léo himself was born and raised here. With the ocean nearby, beautiful hills and parks, and only a short commute to downtown Vancouver, the Tri-Cities are an amazing location to be. 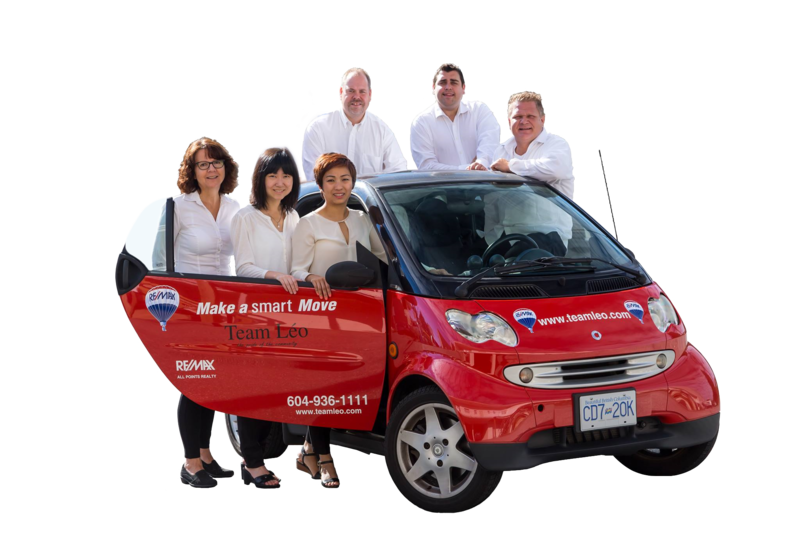 At Team Léo, we’re committed to making our Tri-Cities community of Coquitlam, Port Coquitlam, Port Moody, Anmore, and Belcarra even greater. That’s why our team is actively involved in events to help bring us together. From fundraising events for local organizations to our annual movie showing in Blue Mountain Park, we’re always looking for ways to celebrate our community and the wonderful neighbourhoods we’re able to be a part of. 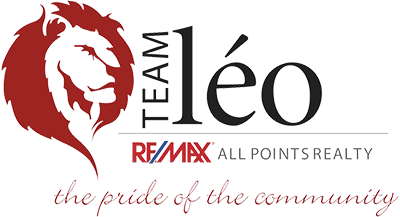 If you’re thinking of buying a home, come visit Team Léo and let us show you around – we know you’ll come to love the area just as much as we do!